Cover: John Singer Sargent. Gassed (1919). Reprinted with permission of the Imperial War Museum, London. 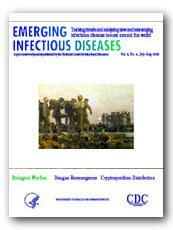 In addition, supplementary medical information (up to October, 2001) on Anthrax, Plague, Botulism and Smallpox as Biological weapons has been added.